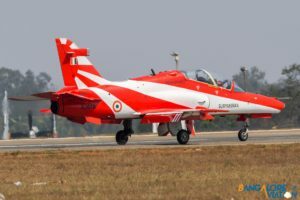 The 2017 edition of Aero India begins tomorrow. 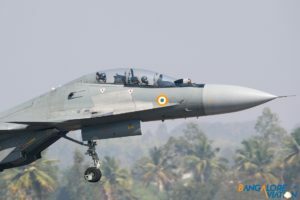 The biennial will be conducted from 14 to 18 February 2017 at Air force station Yelahanka. 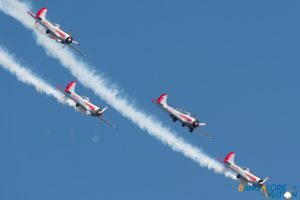 Yesterday we were at the dress rehearsal and have put together some a preview of the show. 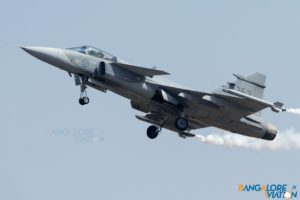 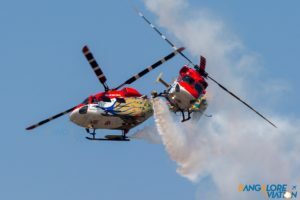 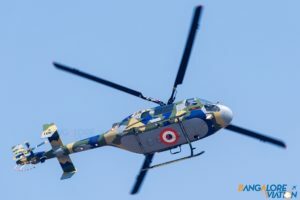 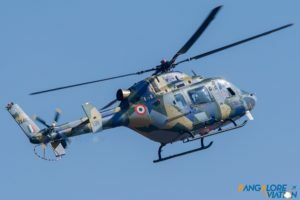 Hindustan Aeronautics (HAL) and the Indian Air Force (IAF) are displaying a variety of helicopters in this years show. 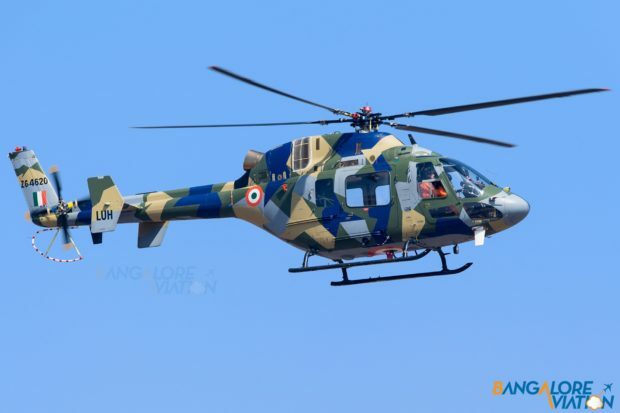 The most interesting of which would be the new Light Utility Helicopter (LUH) from HAL. Apart from the LUH and ALH, there will be displays of the HAL Dhruv and Rudra. The inaugural flypast will include the Mil-8, which may also be seen doing routine flying on other days of the show. 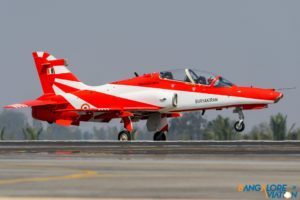 HAL will also be displaying it’s HTT 40 trainer which was rejected by the IAF recently. 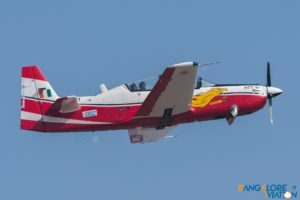 The IAF is flying it’s in service alternate the Pilatus PC-7. 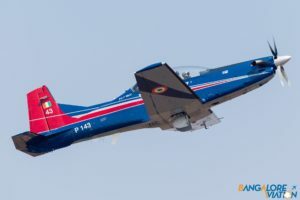 Indian Air Force Pilatus PC-7 P143. 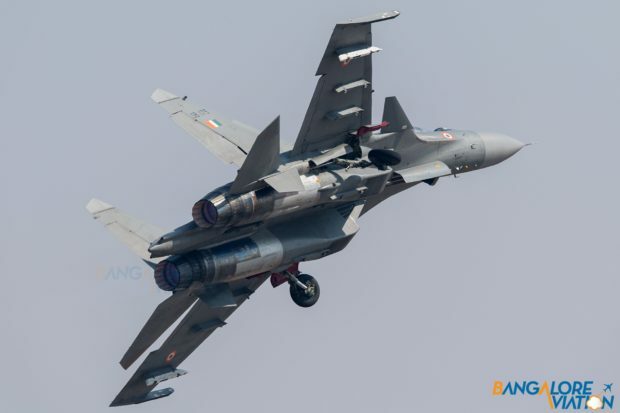 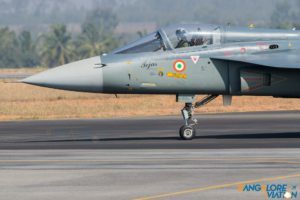 The IAF will be flying the HAL Tejas (LCA) and it’s flag ship Sukhoi Su-30 MKI at the show. 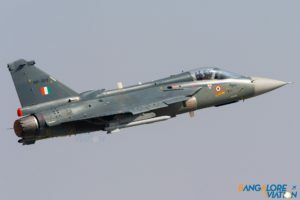 Visitors will also be able to see the Mig-21, Mirage 2000 and Jaguar on static display. 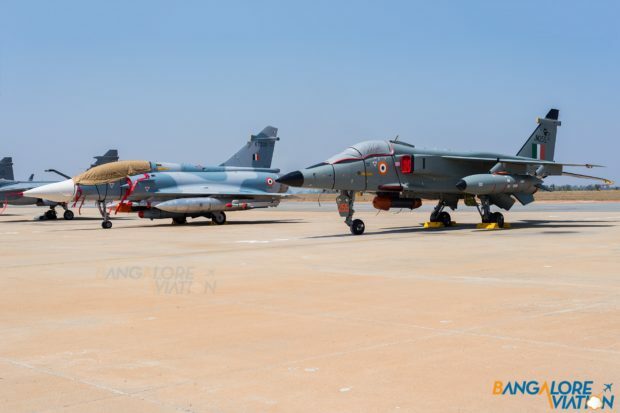 Indian Air Force Sepecat Jaguar and Dassault Mirage 2000 on static display. 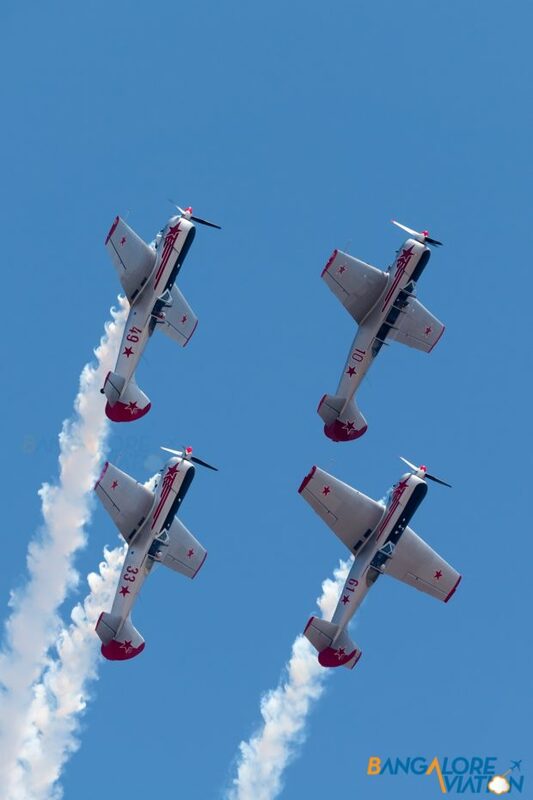 Three foreign fighters are expected to fly at the show. 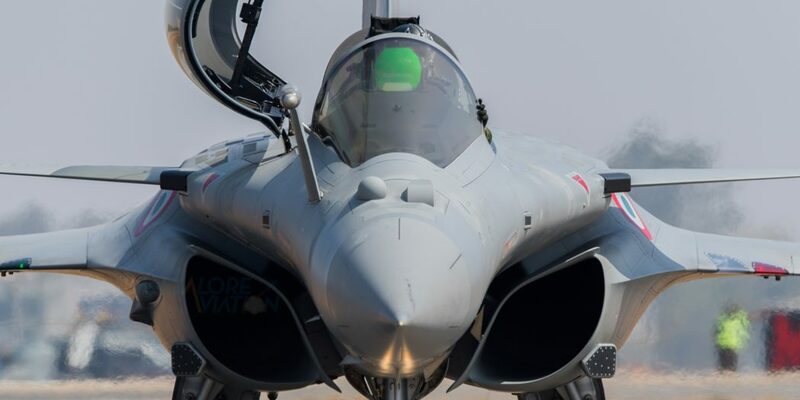 The Dassault Rafale, Saab Grippen and Lockheed Martin’s F-16. 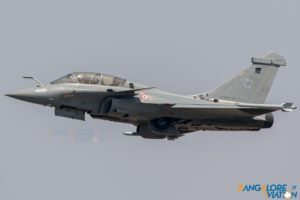 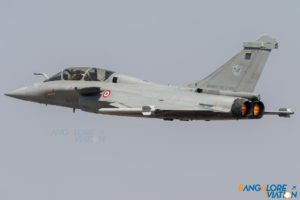 All three companies are fighting to sell fighters to the IAF, with the Rafale already having a preliminary deal for a small fleet of fighters. This year’s biggest highlight is the long awaited return of the Indian Air force’s aerobatic team the Surya Kirans. 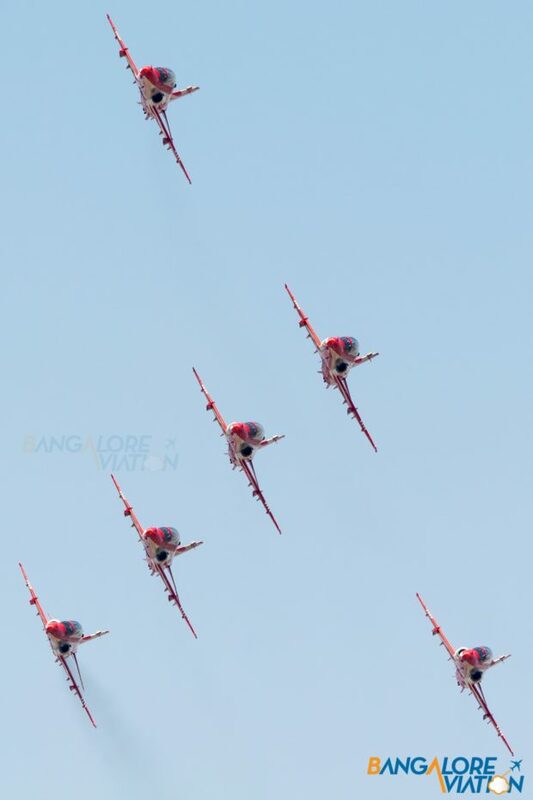 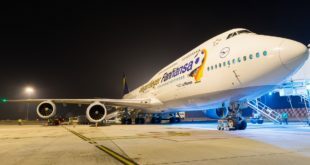 The team will fly with a fleet of brand new BAe Hawks. 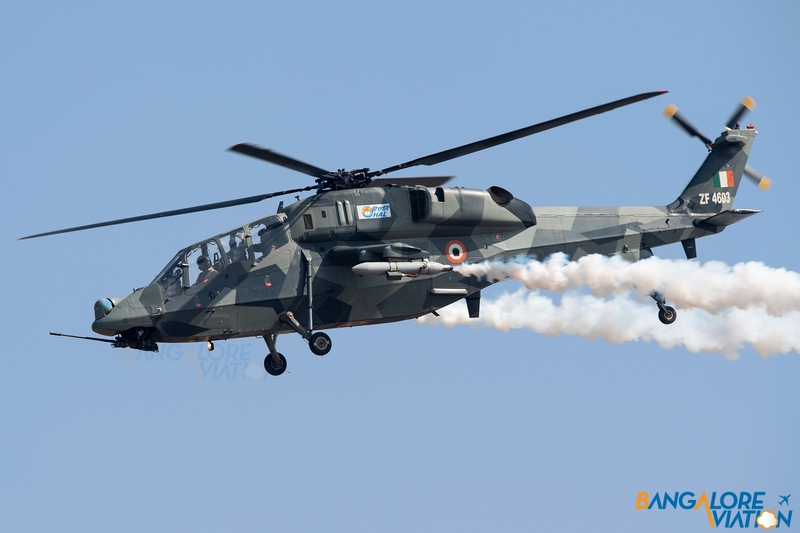 As always there is a performance by the IAF’s helicopter aerobatic team Sarang. 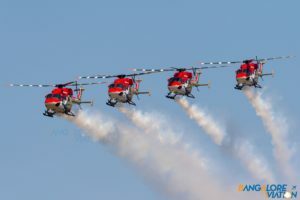 The team flies four HAL Dhruv helicopters. 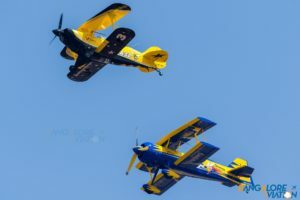 And finally, this year three private aerobatic teams will be performing at the show – the Yakolevs, the Scandinavian airshow wasps and the Skycat wingwalkers. 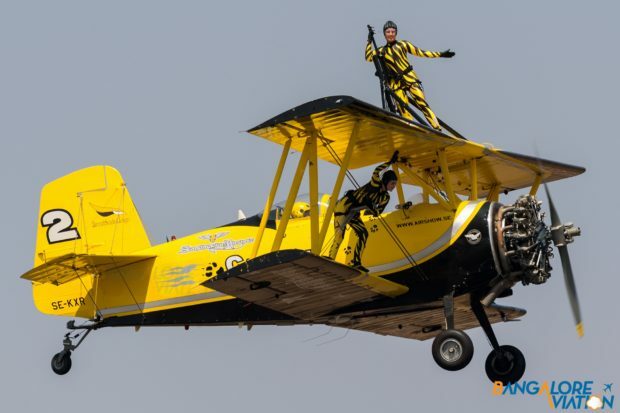 The Skycats with their Grumman G-164 Ag-Cat. 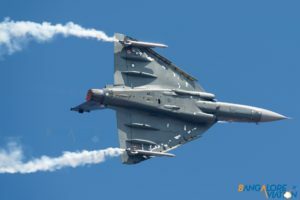 A partial view of the static display at the show. 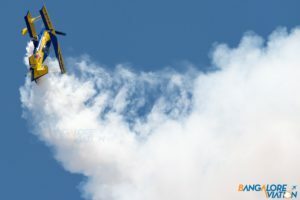 Expect this area to fill up by opening day. 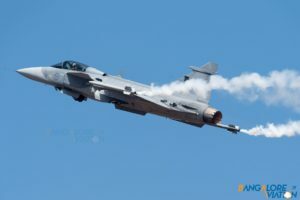 Apart from the above, visitors will also see flying displays from the US Air force’s C-17 Globemaster and it’s F-16. 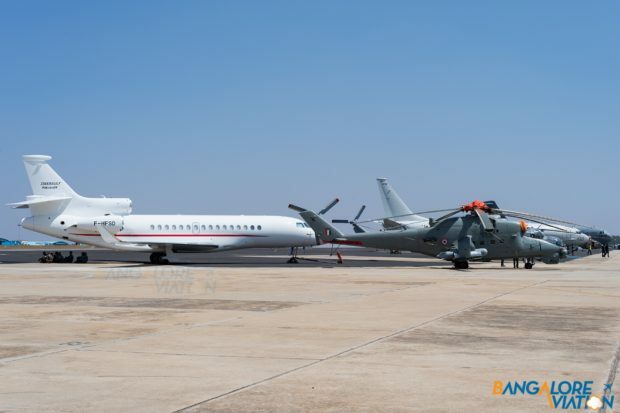 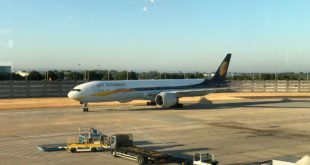 On static display expect some more aircraft from the IAF and a host of corporate jets. 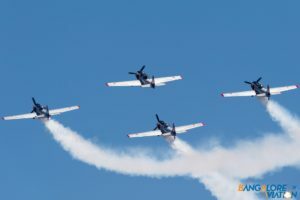 What are you most excited to see at the show? 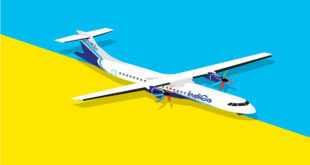 Leave us a comment bellow.